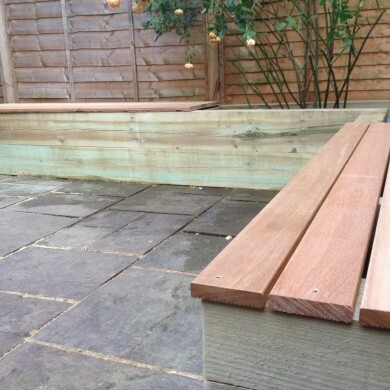 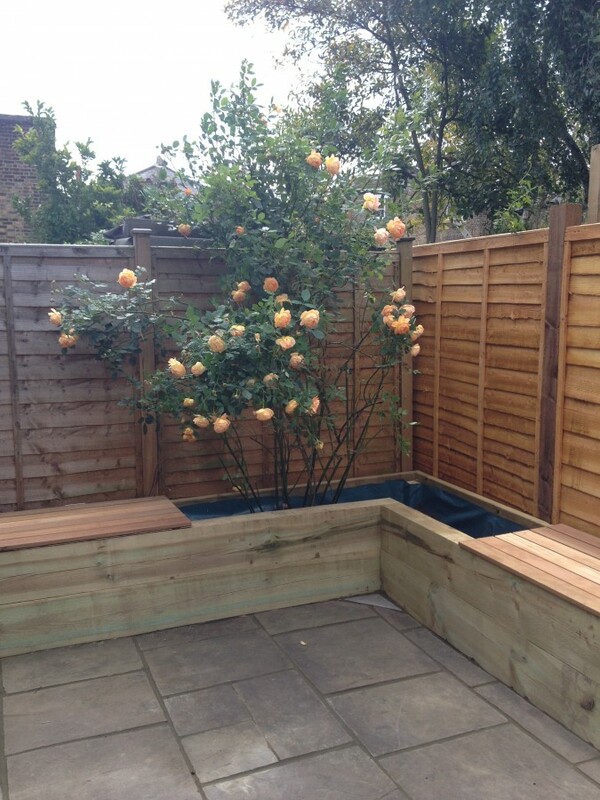 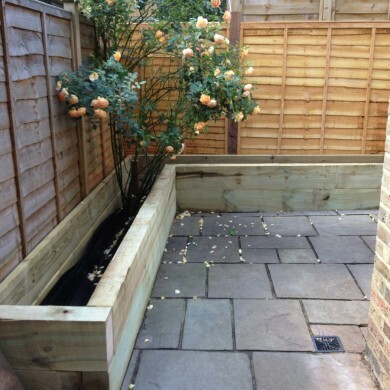 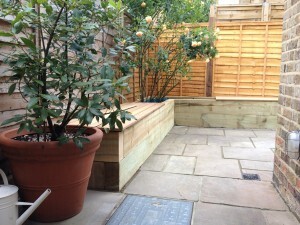 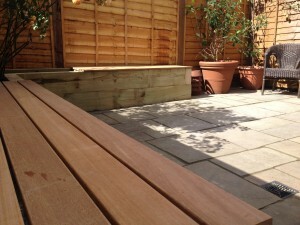 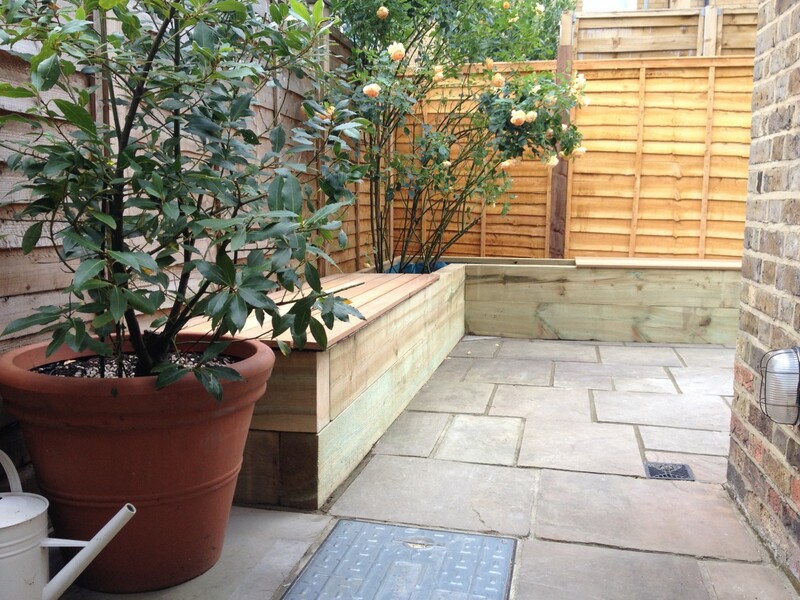 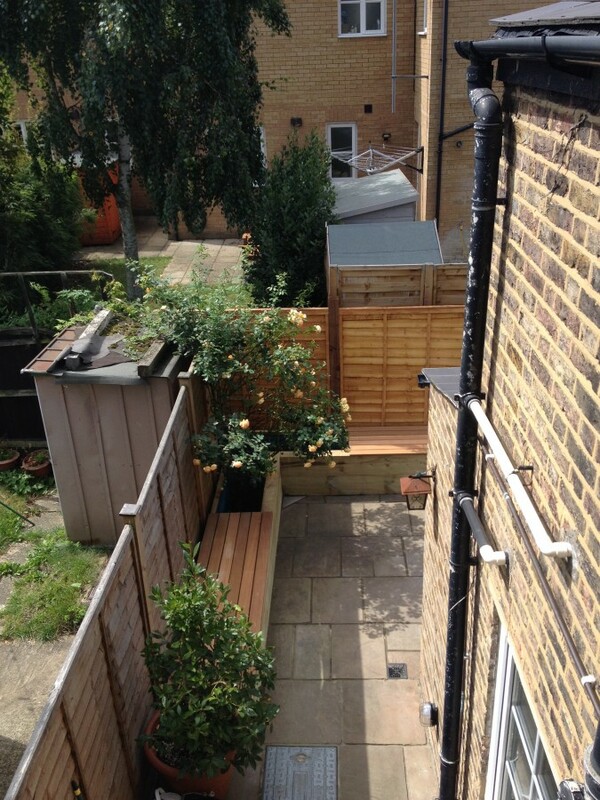 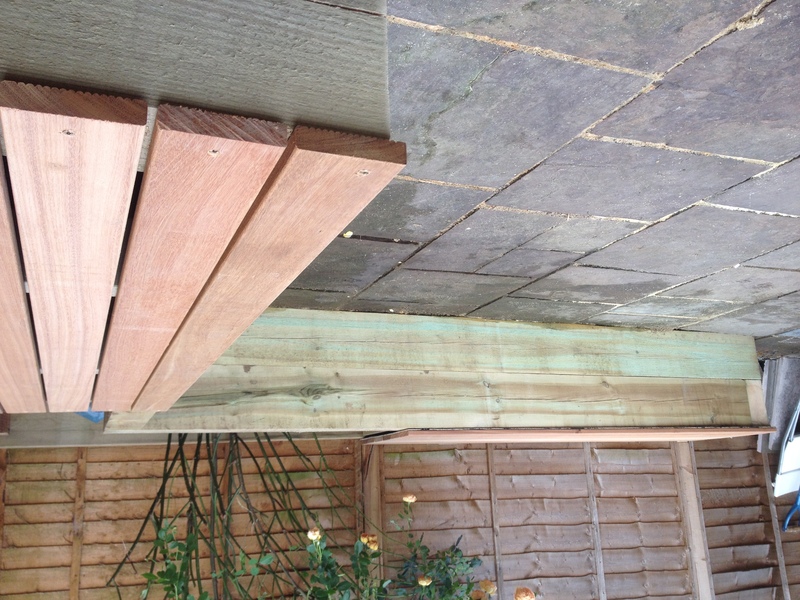 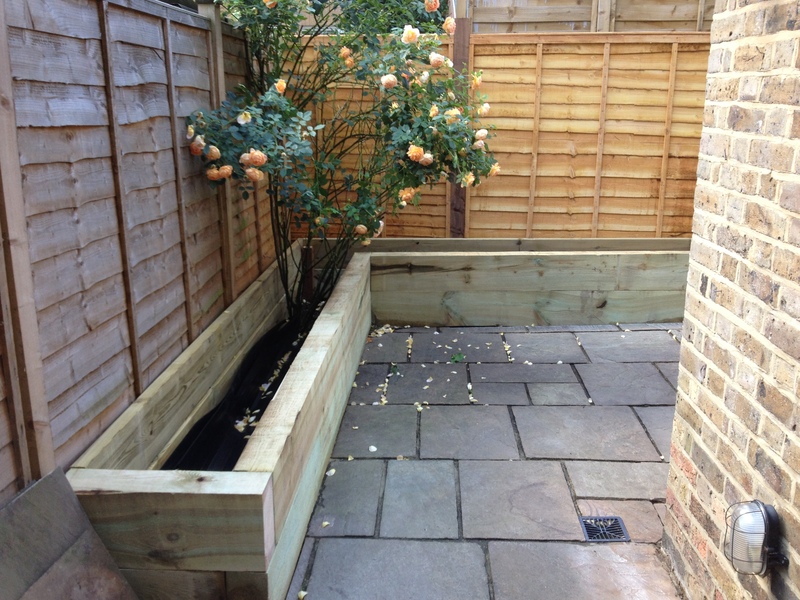 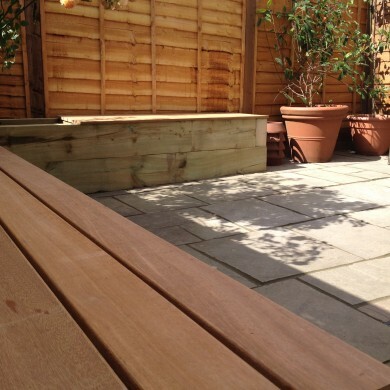 The Forest Hill garden design now incorporates bench seats made from raised sleeper storage units and covered in hardwood decking will provide sufficinet storage. 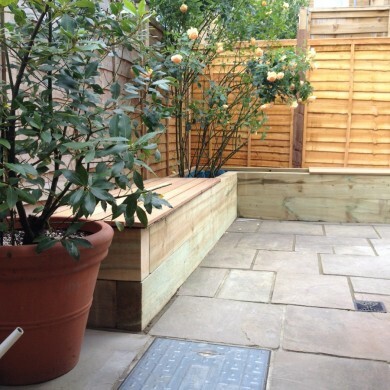 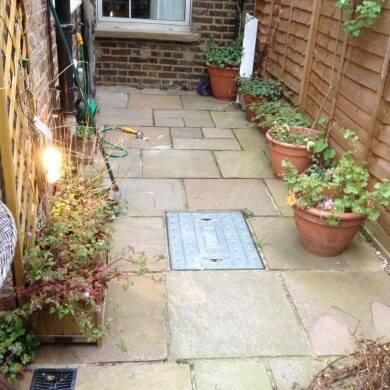 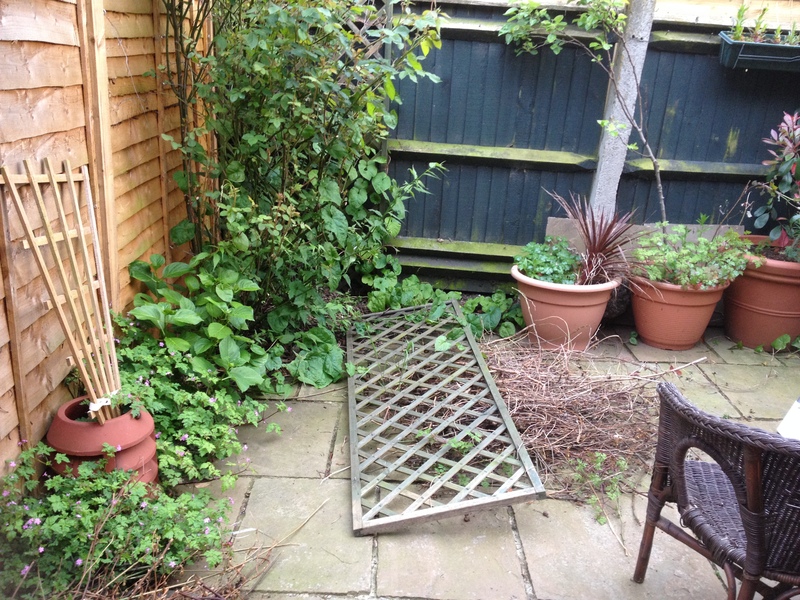 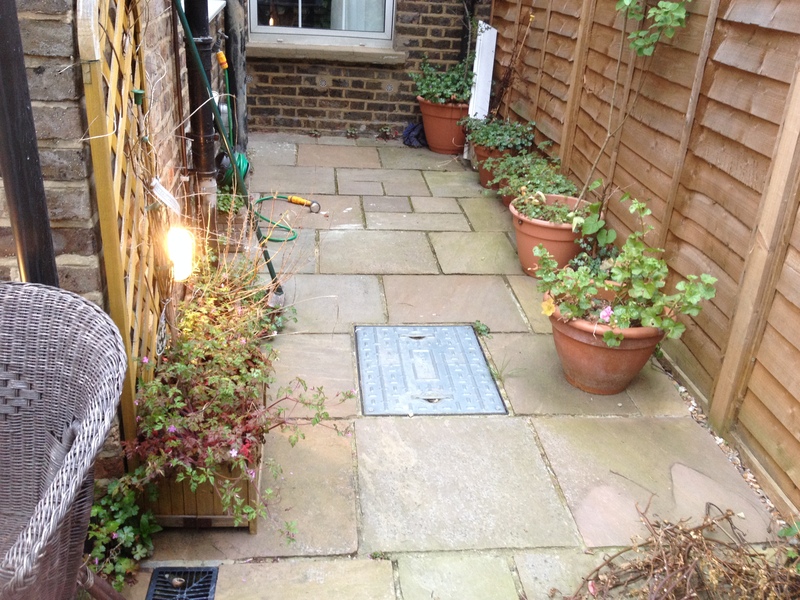 We replaced the old fencing with new robust uprights and fence panels and replaced the old garden paving slabs with warm sandstone pavement. 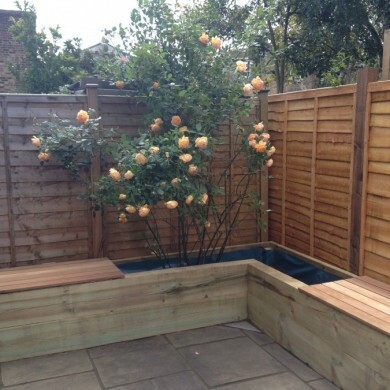 The original rose was a keeper. 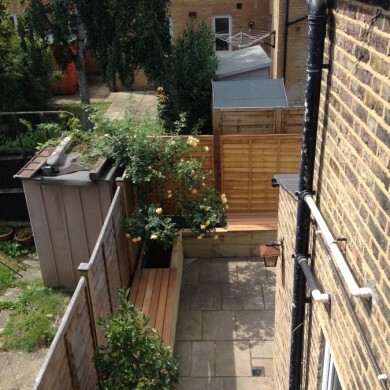 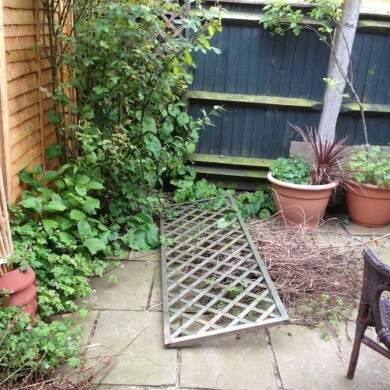 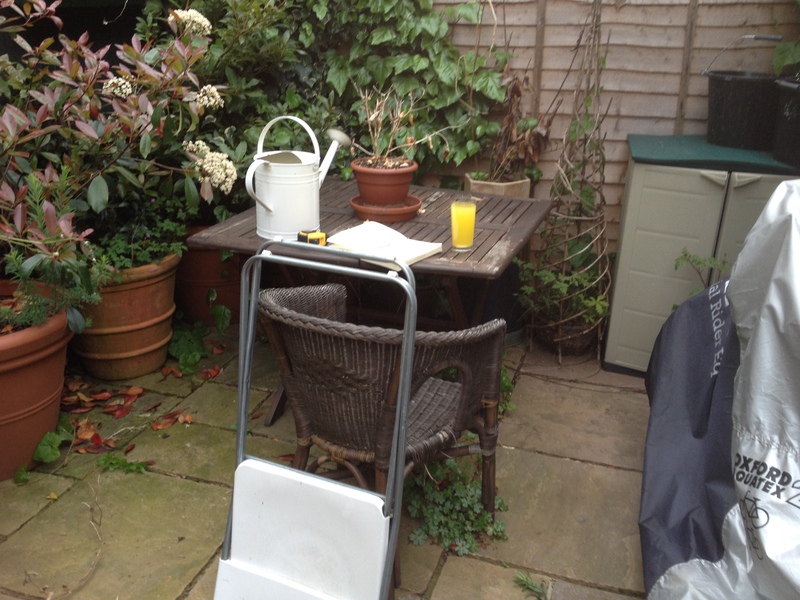 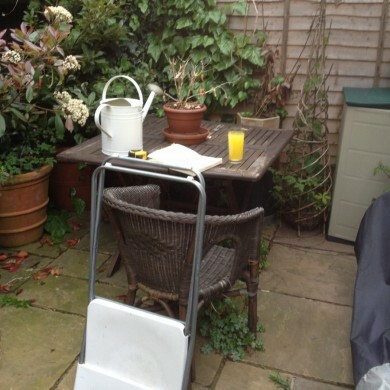 Please click on the first of the Forest Hill Garden design gallery photos below and they will pop-out for closer inspection and scrool through.